Brendan Boyce was born and raised in Milford, County Donegal. The youngest of seven children in an athletics household, Brendan was a keen sportsperson from a very young age and won his first silver All-Ireland national medal at the age of 7 at the U-8 60m sprint. Brendan started race walking when he was 12 years of age and at his first ever All-Ireland Nationals Competition he finished 6th. Brendan continued his training in race walking and other various sports and holds All-Ireland medals in cross country, volleyball, table tennis and race walking. After completing his leaving certificate, Brendan went onto study Physiology and Health Science in Carlow Institute of Technology. He focused hard on his third level studies and attained a Higher Certificate as well as earning a place to study physiotherapy at the University of Coventry, UK. At the age of 20, Brendan moved to Coventry where he was introduced to Andi Drake (National Race Walking Coach UK) who reignited his passion for athletics and in 2008 continued a more rigorous training schedule whilst studying a degree in Sports Performance at Leeds Metropolitan University. In the summer of 2011 Brendan graduated with an Honors degree in Sport Performance and three months later achieved his dream of qualifying for the Olympics taking place following year. 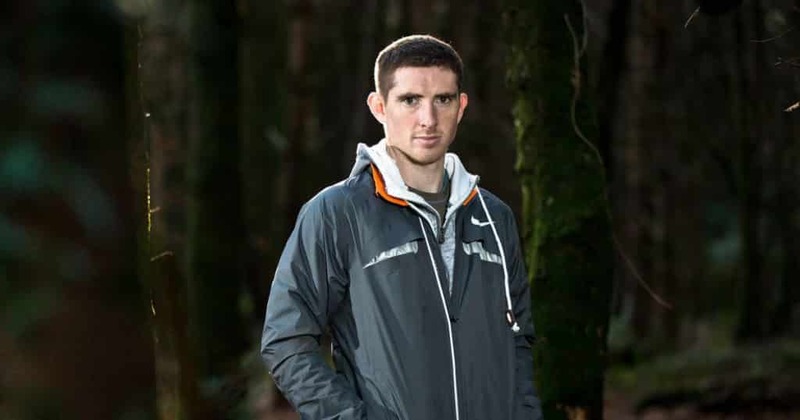 After his historic performance in London (finishing 26th) at the 2012 Olympics, Brendan began to work with Rob Heffernan (Trainer and Olympic Race Walker) and made a strategic move to County Cork. Brendan trained under the guidance of Heffernan for the 2013 season and produced PB’s in four different categories including the 50km in Moscow at the World Championships where Brendan finished 25th. 2016 was a great year for Brendan’s athletic career where he placed 19th in the Rio Olympic Games and hopes to advance his performance and progress to the Olympics in Tokyo 2020. From humble beginnings, Brendan draws on his life experience to give honest and inspirational talks about his journey. Brendan engages with audiences and encourages them to get involved by asking questions. Brendan’s talks include topics around key decision making, performance preparations and making opportunities for yourself.